This locally produced maple yogurt from White Cow Farm in Cattaraugus County, NY is not only tangy, delicious and made from the milk of sweet cows who’ve been grazing on fields of yore lovelies like coltsfoot, beebread, burdock, violet, fescue, buttercup, birdsfoot, chamomile, peppermint, chickweed, wild strawberry, yarrow, yellowdock, feltword, orchard grass, nettles and clover – it’s also packaged in the cutest, little glass jar – just like old-timey home made baby food – that we are completely kvelling over. Just how adorable do we need our yogurt to be? The answer: very. This totally inspiring piece in the New York Times Home Section about Four Seasons Farms in Maine just blew our minds. Eliot Coleman began farming near Penobscot Bay in 1968 on 60 acres of forested land he bought from Scott and Helen Nearing for $33 an acre. Like his organic farming idols before him, he now grows an amazingly sustainable garden with a vast variety of organic crops on a small patch of land with his wife, Barbara Damrosch. They grow food to sell and to eat all four seasons of the year. And not only is everything they grow organic, they’ve also developed a truly innovative system for farming, starting with a rotation of greenhouses on wheels that keep plants warm enough from the sun in colder months so they don’t freeze at night while they’re still young and fragile. And then, when these first plants are hearty enough to sustain themselves, the couple and their farmhands roll these ingenious and inexpensive greenhouses away to protect newer seedlings. In winter, the henhouse is moved to a greenhouse on wheels, which gets rolled 10 feet every week, so the hens have fresh ground and, in the process, an entire field is fertilized. Mr. Coleman and his books on farming have been a catalyst generations of seasonal organic growers, including Dan Barber, an owner and executive Chef of Blue Hill at Stone Barns who says he “followed the path because Eliot made it possible and exciting to farm in the four seasons.” Mr. Coleman and Ms. Damrosch don’t use any pesticides on their farm, as they believe that if you grow healthy organic crops, they have their own defenses against pests. And they really don’t have any. Similarly, the two don’t take any medications or vitamins and are both in fantastic health (he’s in his 70’s). They also give their farm hands free room and board and have sold acres of land to a few of these young farmers for the original $33 an acre in the spirit of The Nearings and the spirit of the locavore movement, in general – did we already use the phrase “totally inspiring”? It really can’t be said enough about these two modern, organic farming pioneers! We’ve been obsessed with eating at the new restaurant, Peels on Bowery and 2nd Street – opened by Taavo Somer and William Tigertt (the owners of fabulous Freemans on Freeman Alley) – since we learned about its existence. In particular, we were excited to try their wonderful and original array of desserts made by baker, pastry chef and dessert goddess/pixie extraordinaire, Shuna Lydon. And these items did not disappoint. Her concoctions, in particular, the Blackberry Eton Mess Fool with crunchy meringue, yogurt, blackberry compote and verbena ice milk – a host of distinctly unique flavors and textures that wouldn’t normally be put together – somehow works not just well, but stunningly. It’s an intellectual combination that is very special – as every flavor stands out, yet melds together and compliments each other perfectly. The hot fudge and salted caramel sundae is no ordinary fare either – with Spanish peanuts, handmade pretzel chunks and fresh brownie bits – all topped by a fresh whipped cream with nary a hint of sugar for the perfect sweet/salty, crunchy/creamy balance … it was love at first bite for both of us. The other big surprise standouts were a super light, fresh shrimp salad with avocado, radish, wild arugula, pink grapefruit and just the right amount of tartness and heat in the jalepeño vinaigrette as well as an assortment of amazing handmade super-sophisticated soft drinks tinted with vinegar called “shrubs” – delightfully prepared and served over crushed ice by the charming bartender. We ordered the strawberry, cranberry and beet. Yes, we just typed ‘beet.’ And, shockingly, the beet was the big taste test winner with a blend of rosewater, vinegar and that earthy “beet-y-ness” that was truly out of this world in a must-try kind of way. There are a lot of wonderful items on the menu at Peels that we didn’t have the room or the time to try today. But, rest assured, we will be back for the shrimp & grits, grilled cheese and fried chicken sandwich, as well as the 3 in 1 cream pie, monkey bread, horchata and a long list of delicious sounding grown-up, evening-time cocktails galore – this place has got it going on in spades! 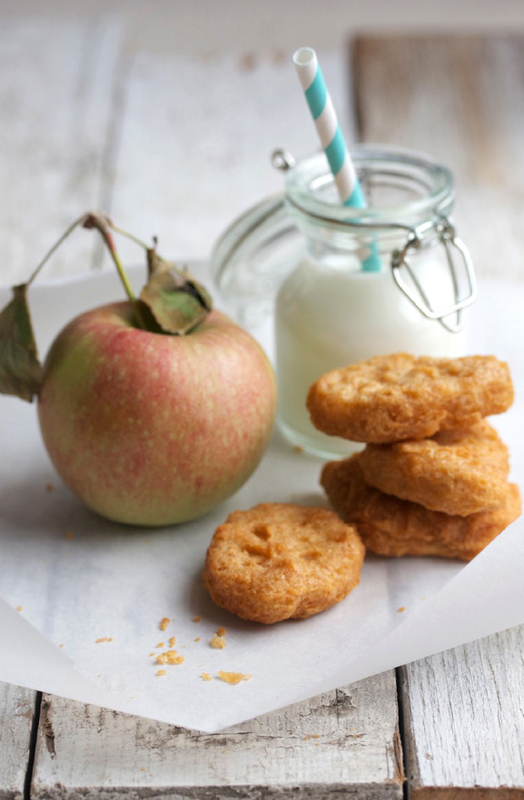 A naughty, but nice little fast food snack – c’mon people, we’re only human!